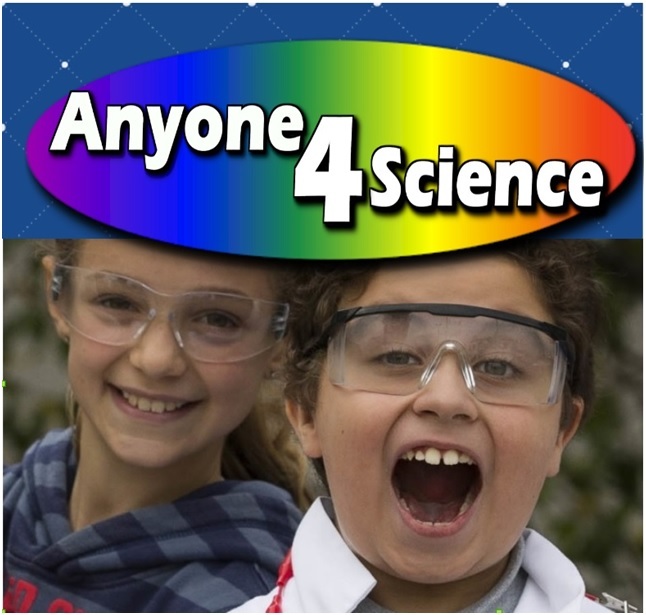 Anyone 4 Science is an educational organisation established in 2005 to bring hands-on science, engineering and maths activities to primary school age children. We run camps in the holidays, visit schools, run after school science clubs and entertain children at parties and other events. After a short while we realised that it is not only primary school children who enjoy fun hands-on activities…. 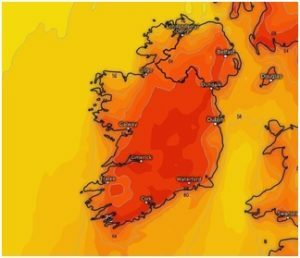 We are delighted to be at the Dublin Maker festival this year and will be doing our very popular Irish Heatwave Experiment with anyone who would like to give it a try. At the festival we are going to be helping you make ice cream. Simple you might say but we don’t have electricity or a great big freezer in the square so you are going to have to make your own individual freezer to solidify your ice cream. We are going to use the same method that they used 2000 years ago in Rome. 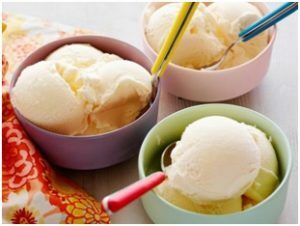 Did you know the Romans loved ice cream? If your experiment is successful you might even get to taste what you have made!